The Government Affairs Committee is the catch-all committee for public policy matters with the potential to impact the overall business community. Meetings feature discussions on major local, state and federal legislation related to tax policy, worker relations, government efficiency, election regulation, and legal reform, among others. Consideration of ballot initiatives also originates in this committee. The chair for 2019 is Christine Aghassi (The Dolphin Group) and the co-chairs are Richard Benbow (UCLA Governmental and Community Relations) and David Gershwin (David Gershwin Consulting). Meetings are held monthly. The dates for 2019 are Wednesdays, January 16, February 20, March 20, April 17, May 15, June 19, July 17, August 14, September 18, October 16 from noon to 1:30 p.m. 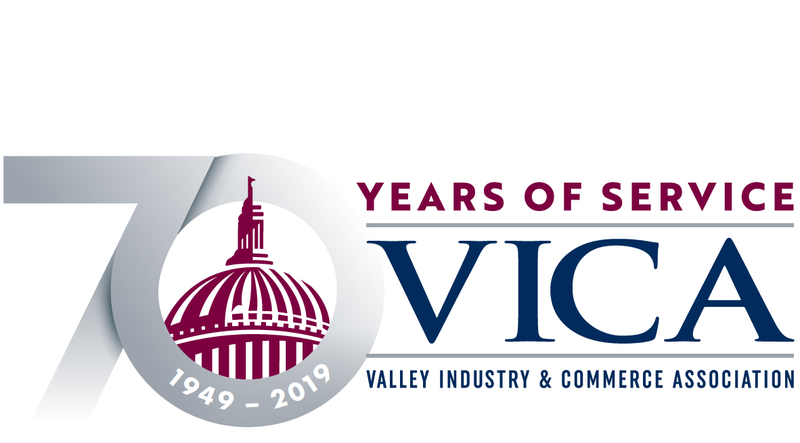 If you are not a VICA member and would like to attend, please contact Helene at the VICA office (818) 817-0545.